Who Has the Game Plan In Your Family? In April of 1906, the Great San Francisco Earthquake became one of the most destructive in California's history. There are seasons for almost every other natural disaster, but earthquakes strike at any time, which means that we have to be prepared at all times. A meeting place right outside the home in case of a sudden emergency. A location where everyone should meet if they can’t go home. An out-of-area contact who can help connect separated family members. Download this handy Earthquake Safety Checklist (PDF)! The American Red Cross is a non-profit, humanitarian organization that prevents and alleviates human suffering in the face of emergencies by mobilizing the power of volunteers and the generosity of donors. 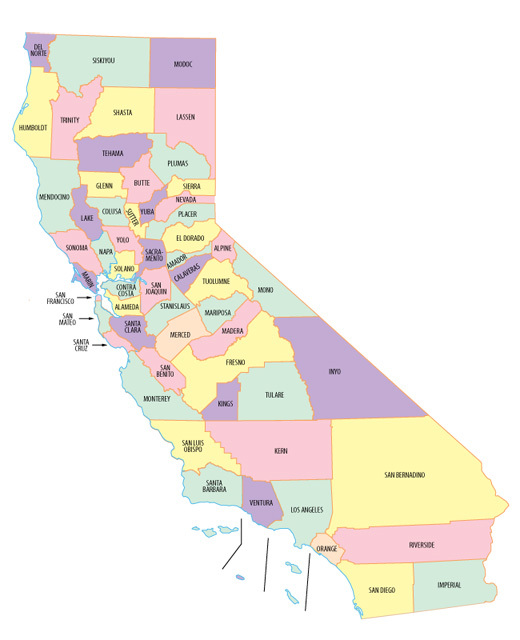 Residents in California are supported by a collaboration of 20 chapters in local communities and more than 22,000 volunteers who provide relief to families affected by disasters and training to more than 70,000 people each year in lifesaving first aid, CPR, and disaster preparedness skills. The Red Cross also reconnects families separated by international armed conflict or disasters and supports members of the armed forces and military families living in California.